day to day MOMents: Rigoni di Asiago Sweetener & Spreads You'll Love! Rigoni di Asiago Sweetener & Spreads You'll Love! Absolutely delicious spreads by Rigoni di Asiago that will change the way you snack! You can feel good about indulging in these rich and flavorful spreads knowing they are non-GMO and organic! The simple ingredients will make you smile even brighter than the incredible flavors these Nocciolata and Fiordifrutta spreads bring! 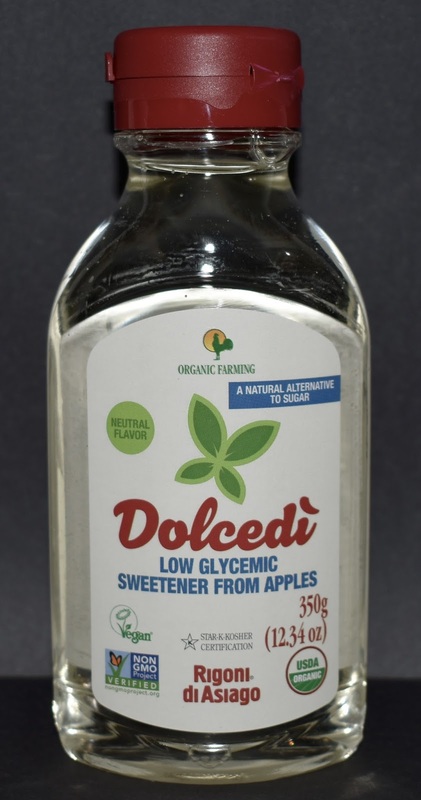 Add the Rigoni di Asiago Dolcedi low glycemic sweetener from apples into your diet, you'll be one happy person. 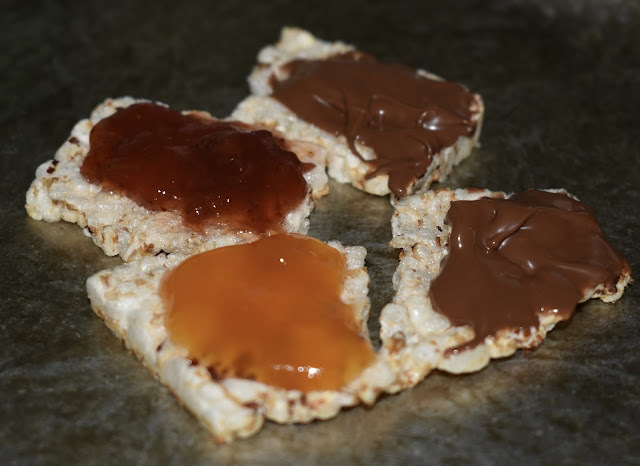 Add these spreads to healthy crackers, simple store bought cookies, serve them up next to fruit and make yourself to be a master in the kitchen to friends and family. It's hard not to enjoy them by the spoonfuls, spread them on anything to transform your snack or dessert into a gourmet one. While I could've offered you guys a few incredible recipe ideas with these delicious items, I didn't want it to take away from the great products they are as is. I love that it takes so little effort to enjoy these and totally satisfy your cravings. 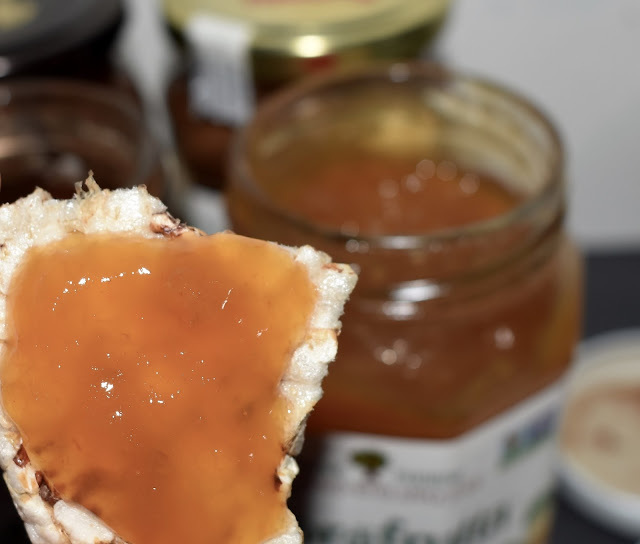 The Fiordifrutta Apricot spread is absolutely amazing. It is simple ingredients that only include apricots, apple juice, and pectin. I have put a spoonful of this on everything from my bread, crackers, ice cream, yogurt and more! It's so smooth, soft, and you can taste the best qualities of an apricot in every little bit. Brown rice and quinoa cakes topped with a little bit of fruit spread to satisfy a sweet craving anytime of the day! The thing I love about these spreads are how they truly can transform anything it is put on. The Nocciolata spreads do not need to be refrigerated. 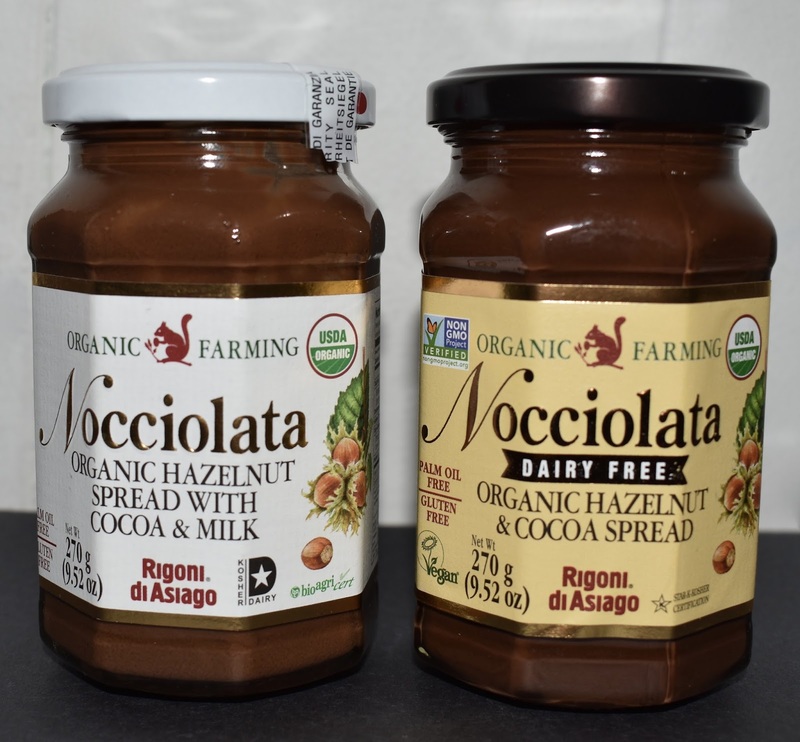 The Rigoni di Asiago’s Nocciolata Dairy Free combines hazelnuts with cocoa and cocoa butter, natural vanilla extract, and raw cane sugar for a chocolate-hazelnut spread with flavor and smooth texture. It is a great alternative to the spread with milk, for those that are vegan and choose to go dairy-free. It has a stronger hazelnut and chocolate flavor, and just as amazing as the other spreads. 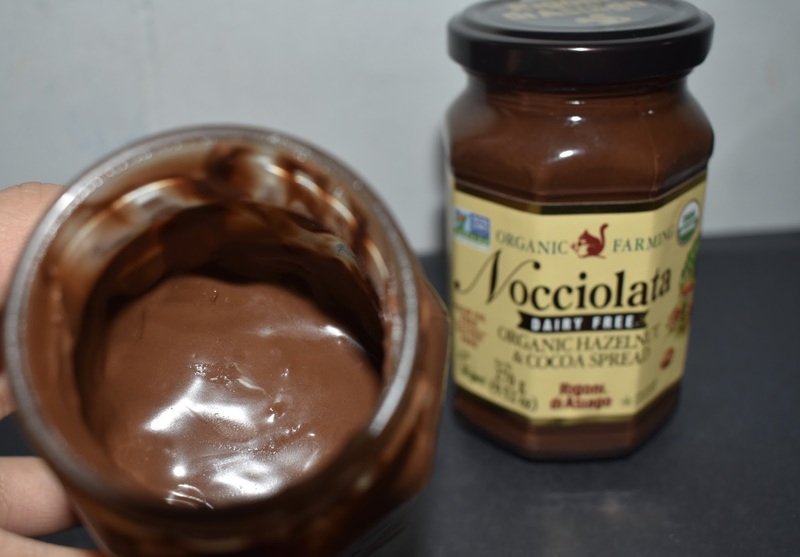 This is my guilty pleasure but the Nocciolata Organic Hazelnut Spread with Cocoa & Milk is allot better than a whole slice of cake, ice cream, donut, chocolate bar, or anything of the kind. It tastes so rich and the perfect balance of sweetness with the great chocolate hazelnut flavors. 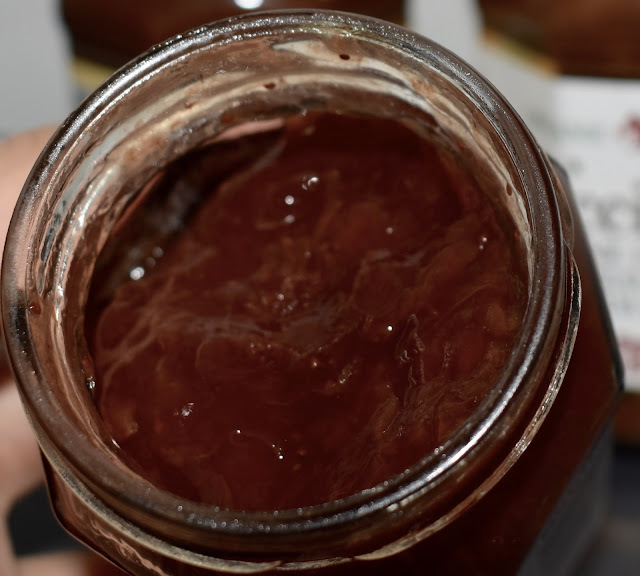 Fragrant and delicious spread screaming chocolate and hazelnut, it is made with organically farmed hazelnut paste (16%) and sweetened with organic cane sugar. 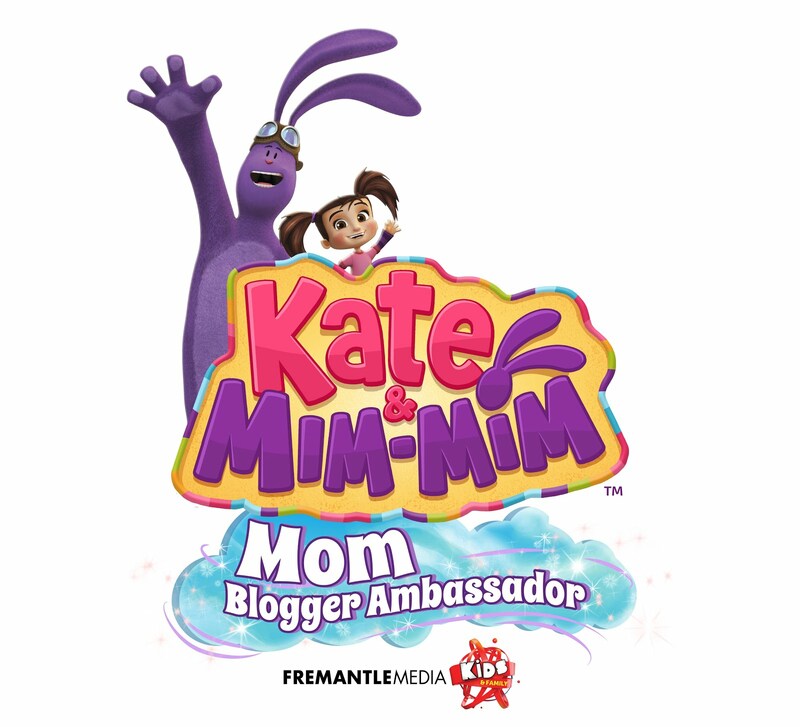 The other ingredients are sunflower oil, skim milk powder, and cocoa butter. One spread after another I was blown away by the flavor, the smooth texture, and the could not get enough. 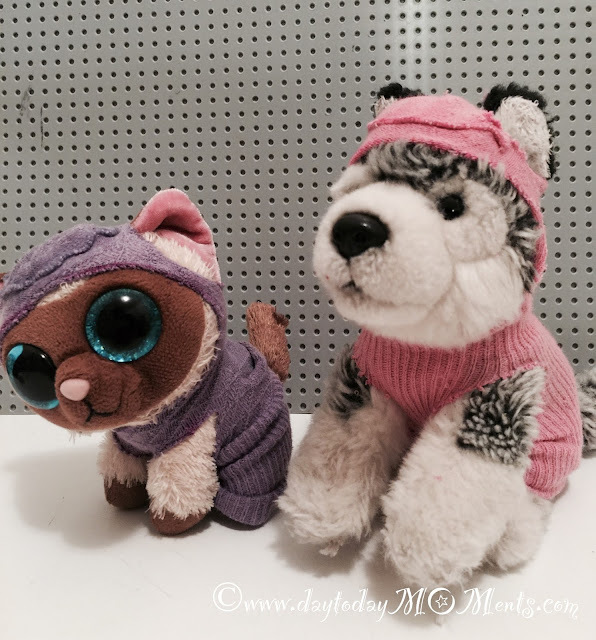 The possibilities are absolutely endless! Have a platter of fruits with these as a dip, spread them on crackers like I did for a twist on your healthy snack. Red and full of strawberry pieces. It is aromatic and of course great enjoyed in a variety of ways like paired with fresh cheese, as filling for pastries and so much more. 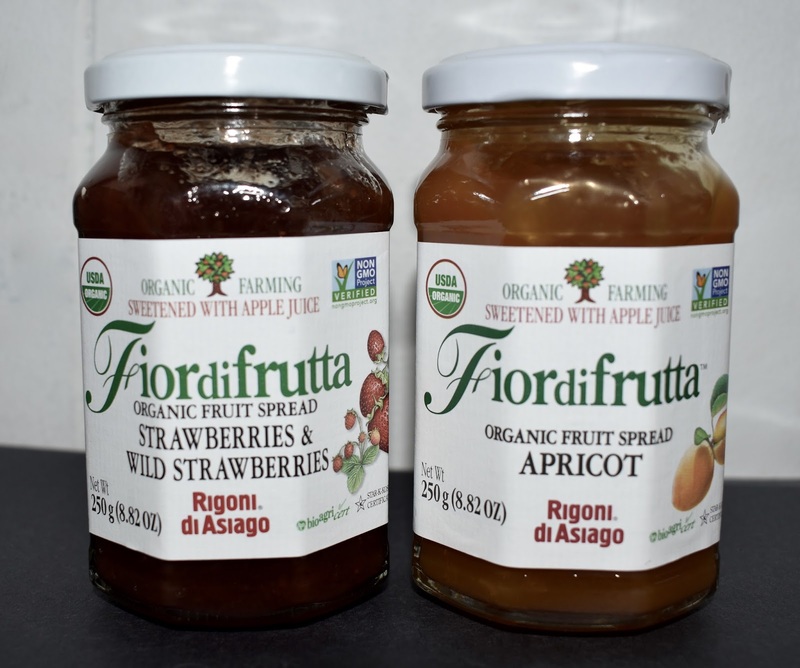 Fiordifrutta Organic Fruit Spread is made up of strawberries, apple juice, wild strawberries and pectin. Simple and delicious ingredients! 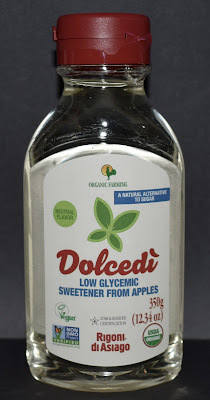 The Dolcedi low glycemic sweetener from apples is a must try item! 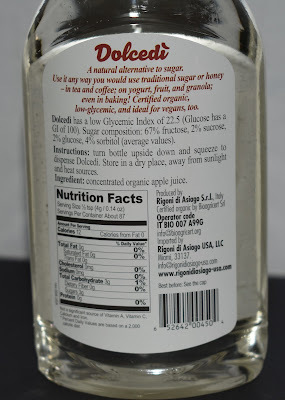 Enjoy this beautiful clear sweetener in place anywhere as a sugar substitute. I have been loving it in my coffees and teas. Drizzle it over you smoothies, use it in sauces, dressings, and more! It is incredible to drizzle right over home made coconut ice cream, whip up some coconut cream without any added sugar, add the delicious sweet clear Dolcedi right over the dairy free coconut cream as it's freezing in the ice cream machine! 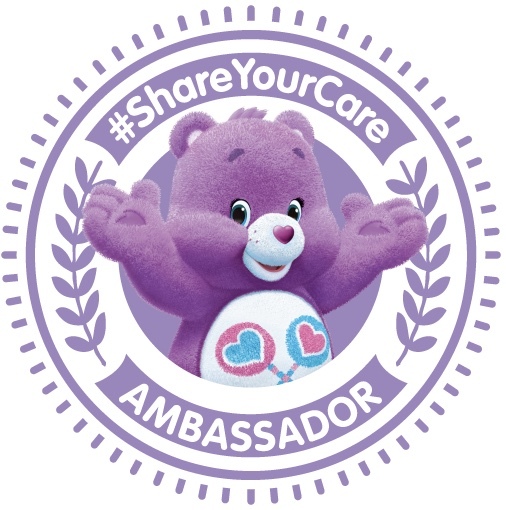 With 25% fewer calories than table sugar and higher sweetening power (you just need ½ tsp vs. 1 tsp granulated sugar)! Made with organic ingredients completely free of GMO’s, preservatives, colors, additives, or artificial sweeteners, the Rigoni di Asiago’s Nocciolata, Fiordifrutta, and Dolcedi combines the simplest and delicious ingredients to bring us quality to our kitchens. There are more varieties to the deliciousness that Rigoni di Asiago offers, to check them out and to find out where to purchase visit rigonidiasiago-usa.com.